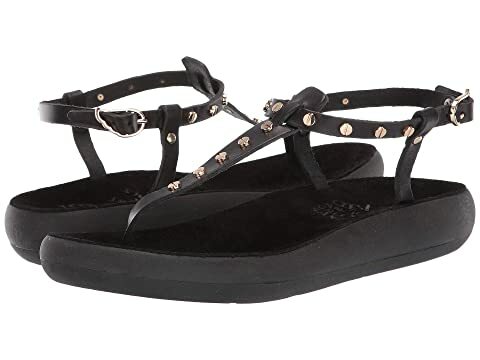 Feeling like a goddess is no longer a myth when you're wearing your Ancient Greek Sandals™ and the Tina Comfort. Vachetta leather upper with studded accents. We can't currently find any similar items for the Lito Nails Comfort by Ancient Greek Sandals. Sorry!